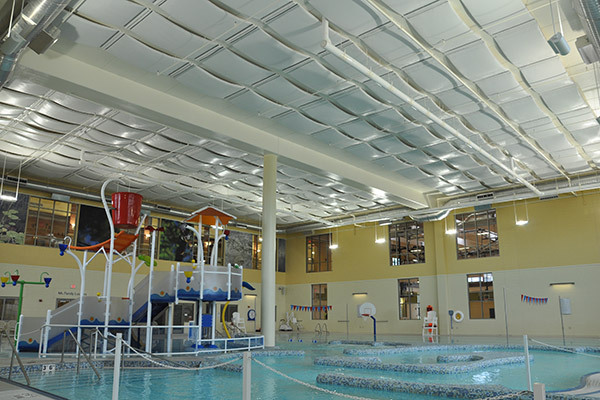 Acoustics - A. L. Harding & Co.
With a constant focus on quality and functionality, ACGI continues to be the manufacturing leader of wood Acoustical & Decorative walls and suspended wood ceiling systems. 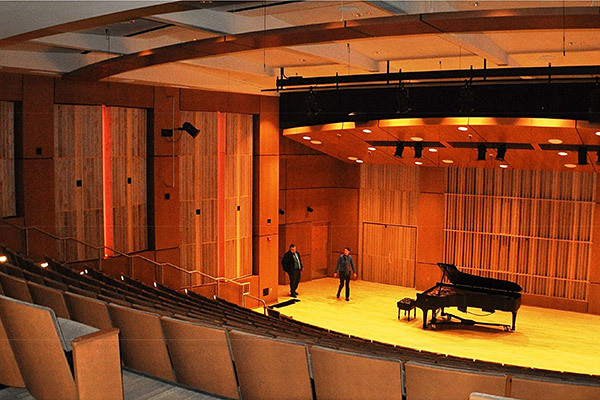 Through our collection of interchangeable systems, this allows you to achieve the perfect aesthetic and acoustic results even if your project requires a custom design. 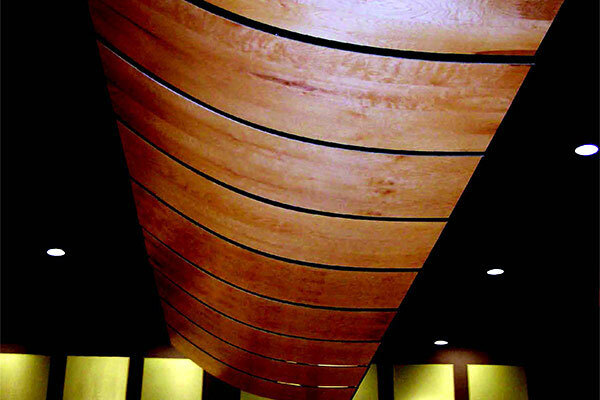 Specialties: Solid Wood & Wood Veneer Acoustical & Decorative Walls / Ceilings / suspension systems. 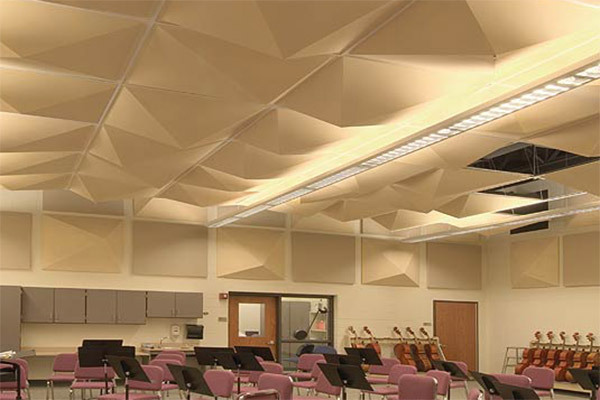 Allegro™ Curved Panels, Baffles, Beams, Coffers, Concerto™ Wall System, Cubes, Diffuser Acoustic Panels, Encore™ Acoustic Panels, Flat Panels, Grilles, Linear, Louvers, MicroPerf Panels, Suspension Systems. 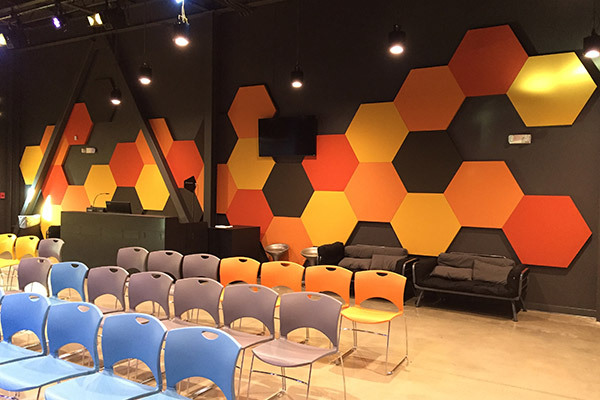 Across the country, projects are utilizing Conwed Designscape for acoustic solutions tailored to their venue, whether the room needs a nearly seamless, uniform appearance or a bold display of color and design. The science that goes into our design, construction, and finish options makes us your one-stop acoustics resource for one of the best in durability, aesthetics, and sound control. 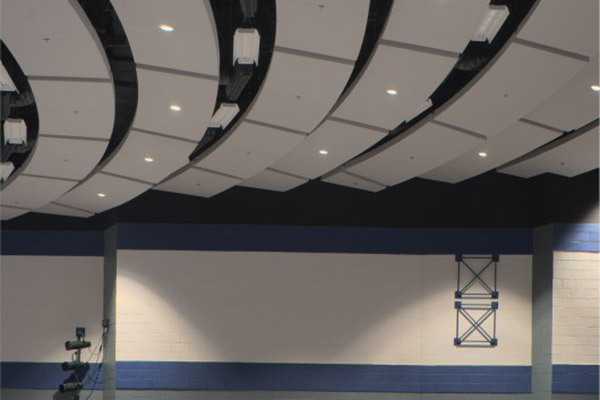 Our products can be easily installed to enhance sound quality, minimize noise distractions, increase the ability to concentrate, and improve speech intelligibility. 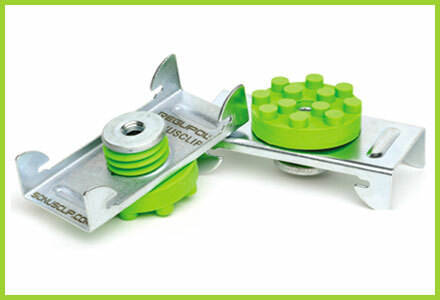 Our innovative products are all custom-made to meet your specific requirements. 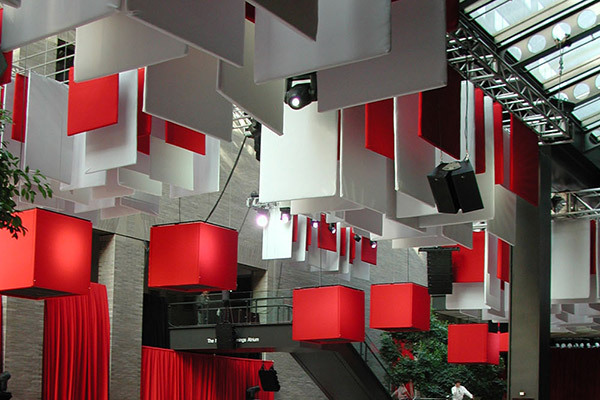 Specialties: Custom and standard acoustic fabric-wrapped wall & ceiling panels, baffles, clouds, reflectors, diffusers, and access ceilings. 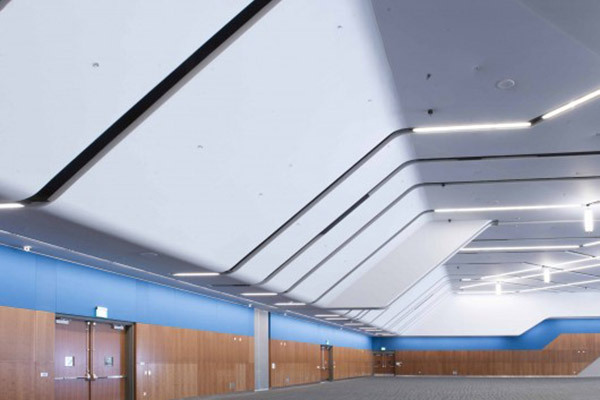 Eurospan Stretch Acoustical Ceiling & Wall System. 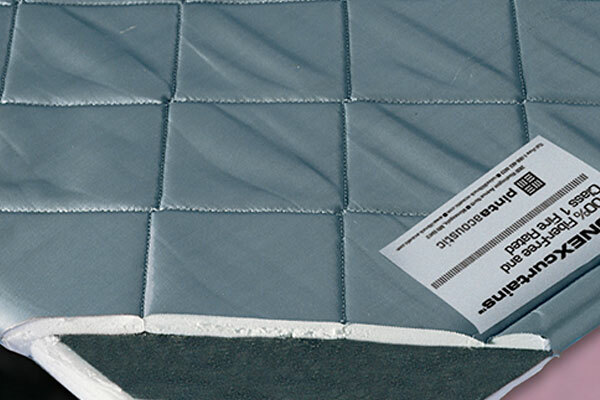 Select Sound® Acoustical Board & Blanket. 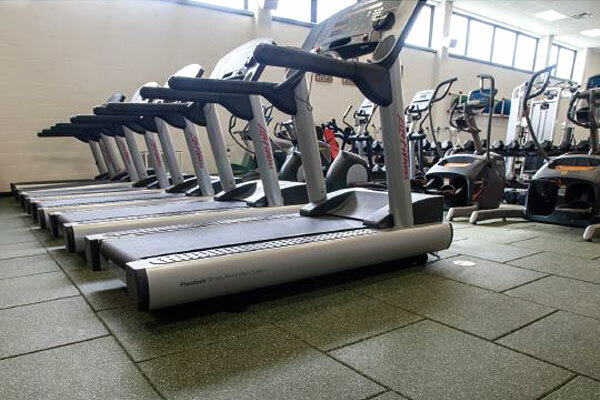 Eckel's Architectural noise control panel systems are designed to provide effective control of reverberation and background noise in any architectural application from a small classroom or gym to a large coliseum, water treatment facility or industrial plant. 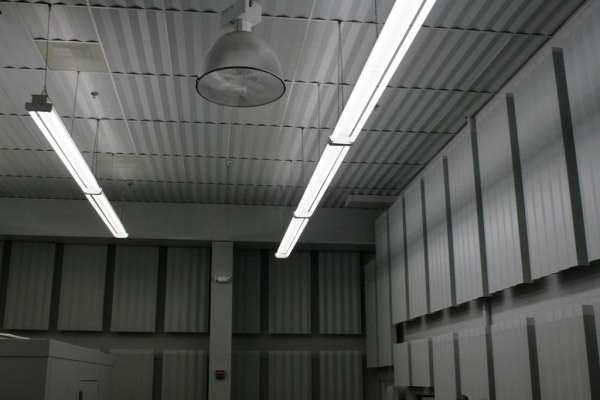 Specialties: Audiometric Booths, Industrial Sound Enclosures, Anechoic Chambers, Steel or Aluminum Acoustical Metal Ceiling, Wall Panels, and Baffles for interior and exterior applications. 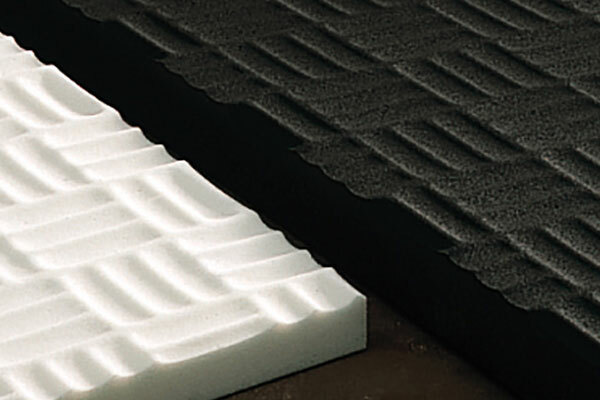 Since 1965, MBI Products Company has established a reputation as being the leader in the Acoustical Products Industry by pioneering many of the products used today. Our successful business existence is attributed to our eagerness to work closely with customers to help solve their noise problems and assure them a quality product that meets their needs. 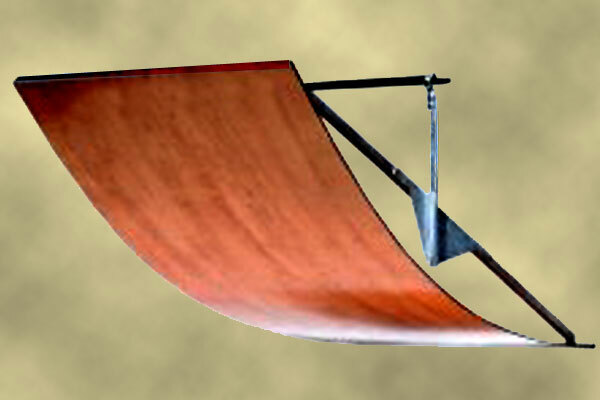 This idea reflects our business ideals of creative acoustical products, on-time delivery, and loyalty to our customers. 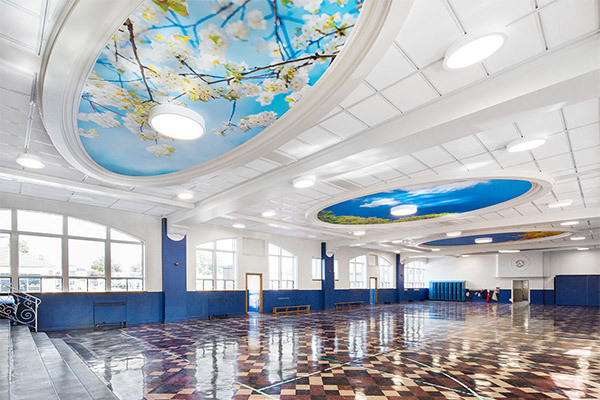 Our 51 years of experience helps us to provide practical, decorative solutions to noise control for all types of buildings. 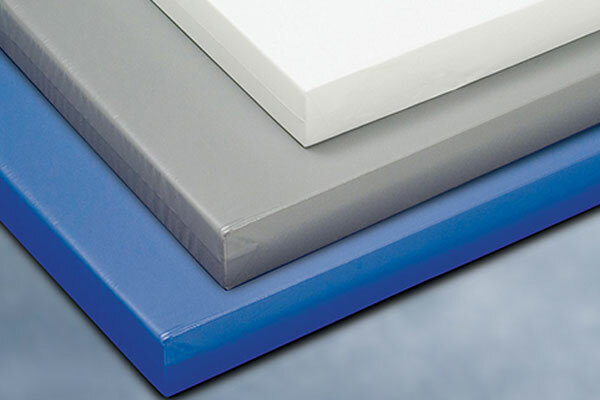 Specialties: Cloud-Lite baffles (PVC & Sailcloth), lapendary panels, Poly pads, Sound Stop Blankets, and other noise control products. 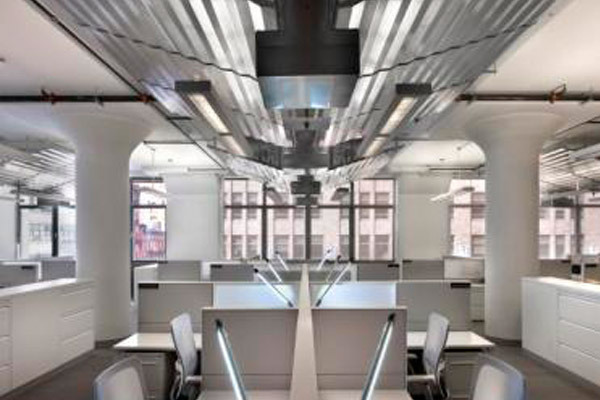 Pinta Acoustic develops dimensional wall and ceiling products that provide exceptional acoustical control and unique design. 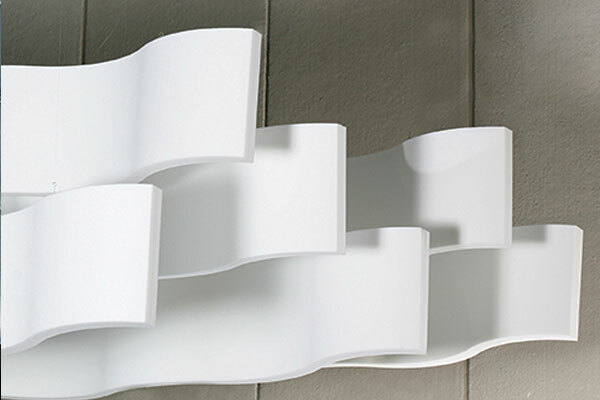 Pinta's products are customizable to deliver creative freedom for architects, interior designers, and building owners. 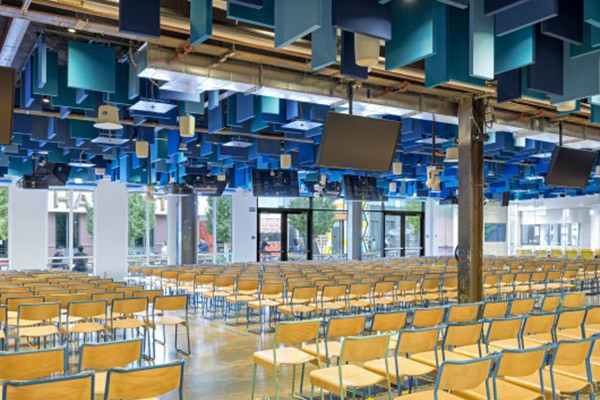 For more than four decades Pinta has worked closely with customers to provide a signature look that exceeds acoustical, aesthetic, and and sustainability requirements. 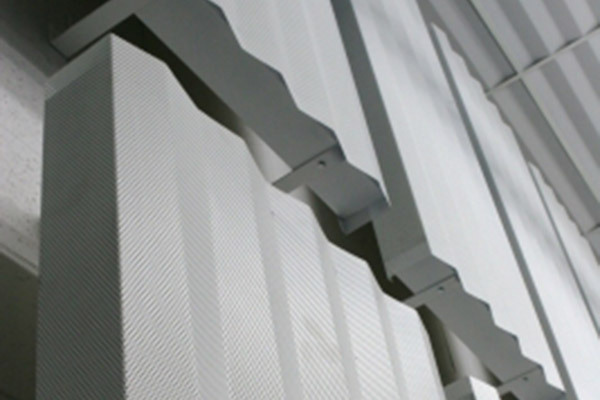 Specialties: Acoustic Wall & Ceiing Panels, Acoustic Baffles, Ceiling Clouds, Willtec Foam Ceiling Tiles, Cleanroom Acoustic Panels, Barrier/Absorber Composites, and specialty acoustic products. Regupol® Acoustics, a division of Regupol America, is a worldwide leader in the noise control field with over 50 years of experience. 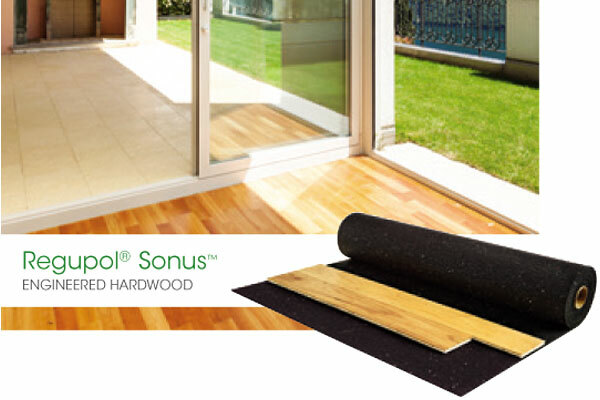 Regupol's products are designed for use in residential, commercial, and industrial applications, and are GreenCircle Certified, a distinction confirming their sustainability and recycled content. 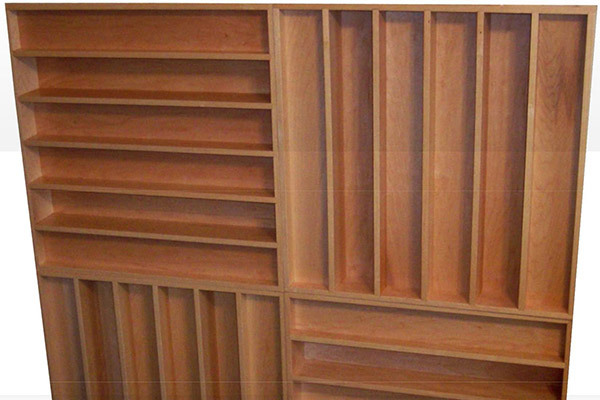 Specialties: Acoustic Floor Underlayments, Floating Floors, Vibration Isolation, Sound Isolation Clips, & Building Isolation. 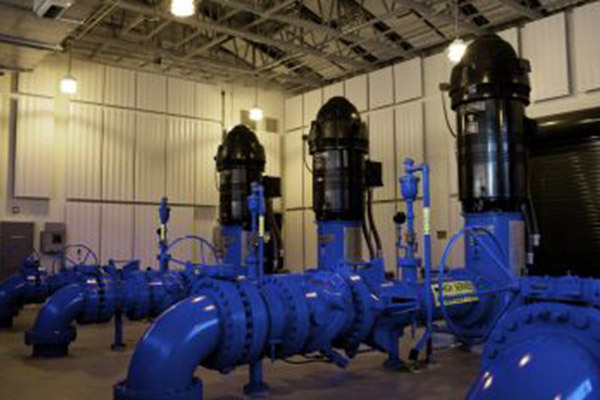 RCB Associates provides highest quality and performance available in the industry today. RCB maintains custom designs and thinks "outside the box" to accommodate innovative architects, consultants, contractors and end users. 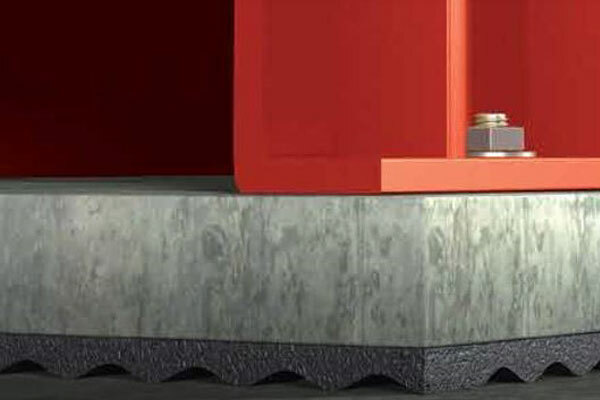 RCB manufactures cutting edge products that are truly as functional and cost effective as they are pleasing and exciting in appearance, with zero maintenance.